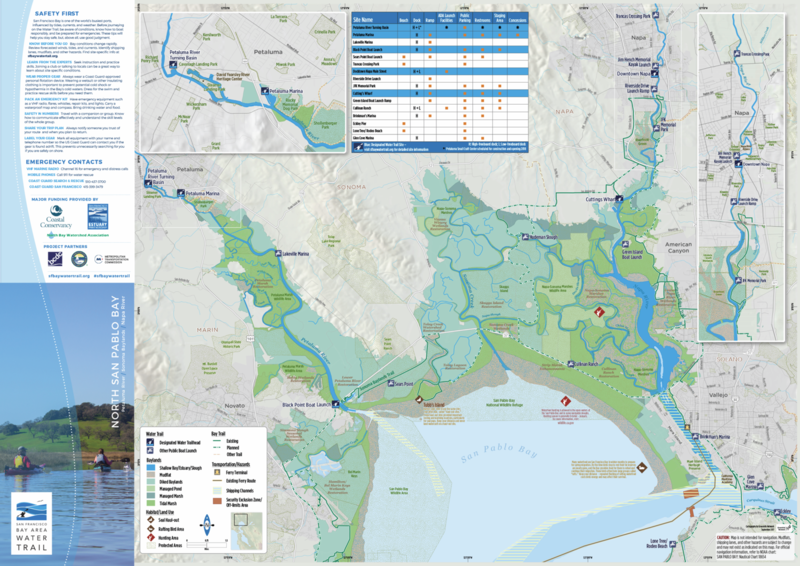 Kayakers, canoers, and other non-motorized boat enthusiasts around the San Francisco Estuary can now have essential information at their fingertips with the publication of five San Francisco Bay Area Water Trail maps. These full-color, waterproof maps provide the information non-motorized boaters need for a fun, safe, and environmentally friendly day of adventure on the Bay. The maps cover five areas around the Bay and Suisun Marsh: North Bay, North Central Bay, South Central Bay, South Bay, and Suisun Marsh. 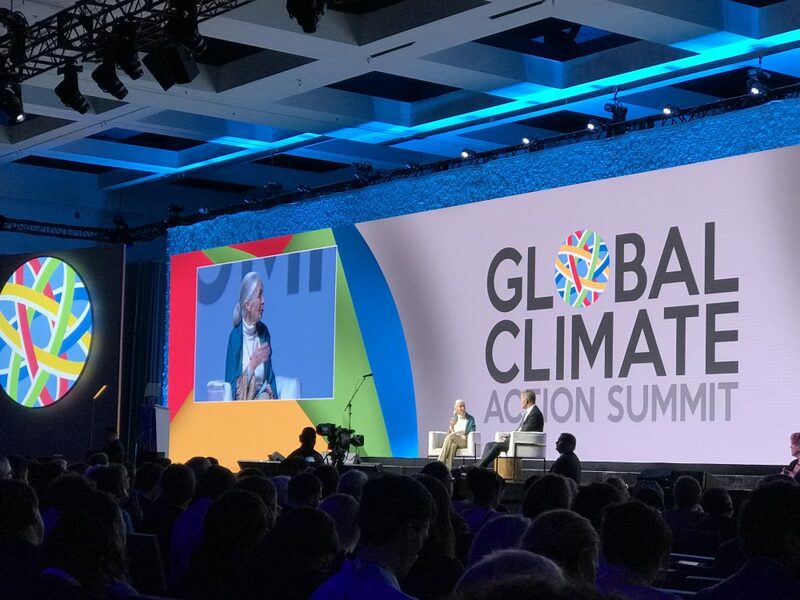 The maps identify key recreation and environmental features within each area, and also highlight key topics such as estuary processes, habitat/wildlife, sea level rise and climate change, history and culture, and recreation safety and ethics. Task 32-1: Educate and engage targeted audiences in Estuary protection and restoration. Expand communication avenues for the San Francisco Estuary Partnership, including social media presence. Provide educational materials to boaters and boating facilities. Leverage existing programs to support public outreach efforts on the CCMP. 2016-2021: Provide communication materials to public audiences one to three times annually. The maps were made with support from the State Coastal Conservancy and a generous grant from the North Bay Watershed Association. 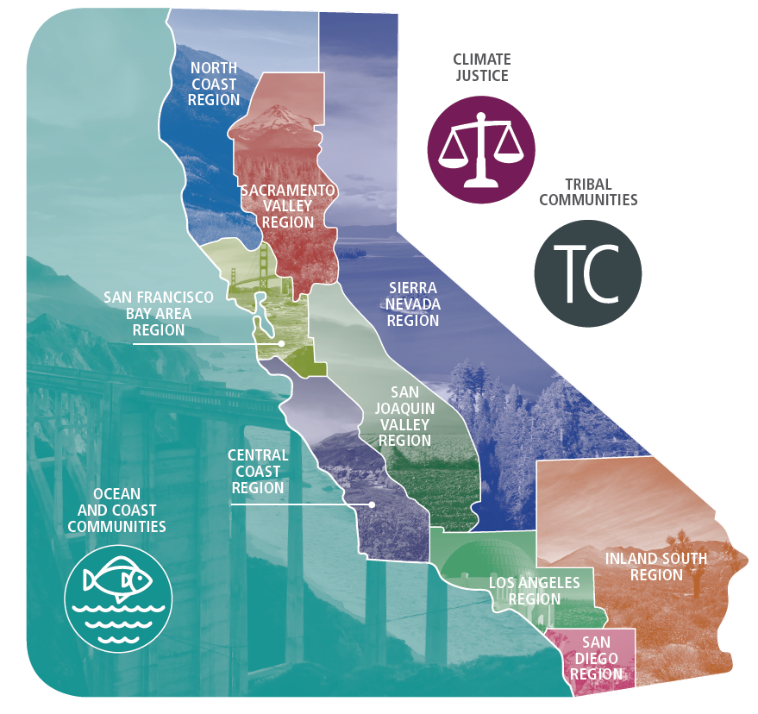 Partners such as the San Francisco Bay Joint Venture and the Water Trail Advisory Committee also provided valuable input. Along with the maps, the Water Trail Program has also completed a new mobile-friendly website through GreenInfo Network that includes zoom-enabled maps, launch site profiles, tides and current information and encourages stewardship of Bay resources. More information can be found at www.sfbaywatertrail.org.